Suddenly, on Saturday, October 6th, 2018 at the age of 65. 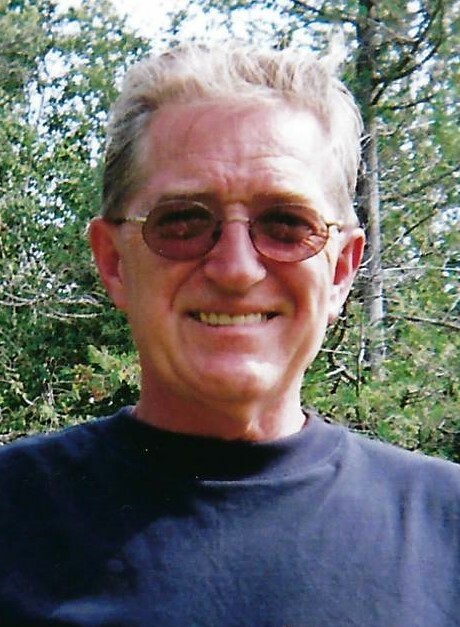 Dennis will be missed by his children Stephanie St. Onge (Rob), and Steven Greig, both of Orangeville. Proud Grandfather of Taeler and Jorden. Loving son of Rita Greig of Port Elgin. Dear brother of John Coady of Port Elgin, Mary (Gary) Lilly of Port Elgin, and Bob (Ellen) Greig of Meaford. He will be missed by his many nieces and nephews. Predeceased by his father John “Ed” Greig. Friends will be received on Wednesday, October 10th, 2018 from 2-4 and 7-9pm at the T.A. Brown Funeral Home, 510 Mill Street, Port Elgin, 519-832-2222. A funeral service will be held in the chapel on Thursday, October 11th, 2018 at 11:00am. Memorial donations to the Heart and Stroke Foundation or the Canadian Cancer Society would be appreciated by the family.